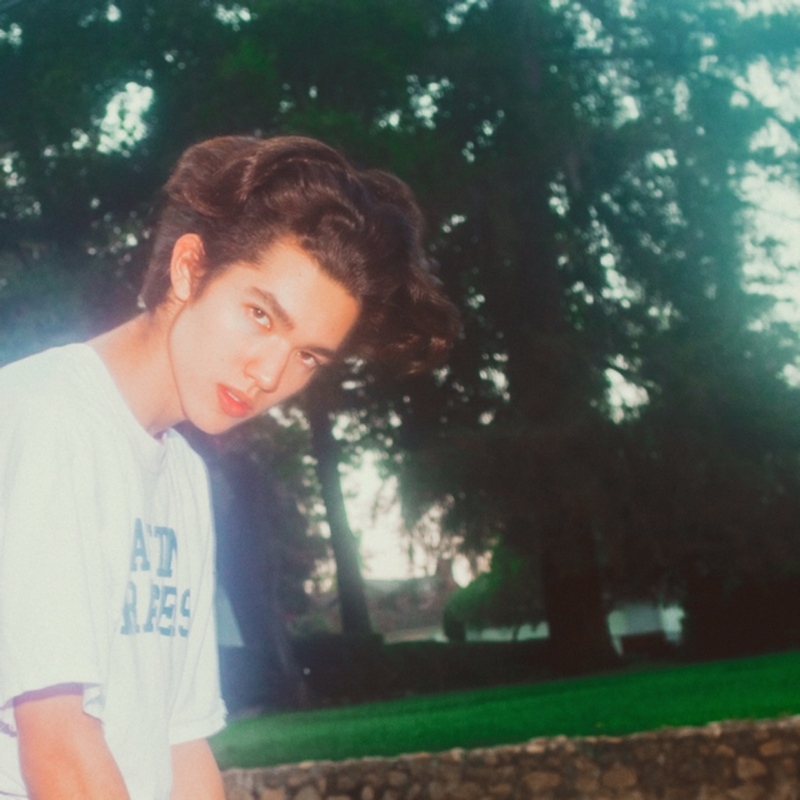 Posts tagged with "Generation Why"
Today, buzzing 19-year-old bedroom pop singer-songwriter Conan Gray shares his new single and music video for “Generation Why” via new partnership with Republic Records. Listen HERE. Watch HERE. 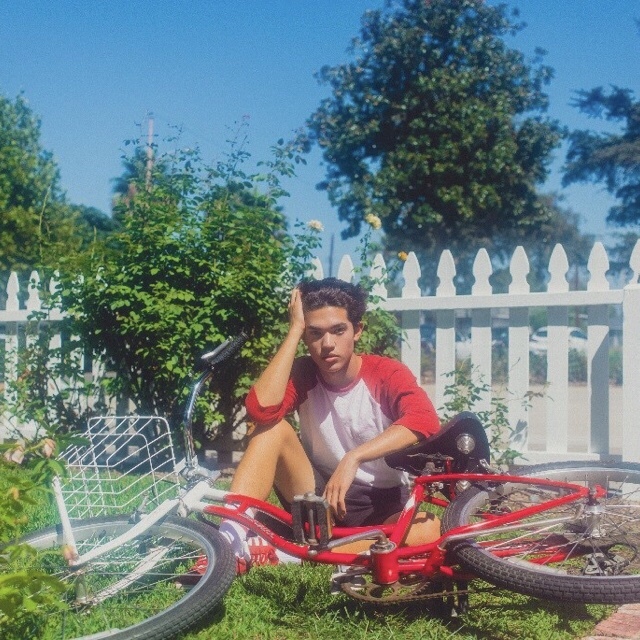 This entry was posted in Fashion + Music and tagged 360, 360 Magazine, apple music, Carly Rae Jepsen, Conan Gray, ep, Generation Why, Idle Town, iTunes, Madison Smushkevich, music video, pop, Republic Records, singer songwriter, single, Sky Ferreira, soundcloud, spotify, Sunset Season EP, Vaughn Lowery, vevo, YouTube on October 4, 2018 by wp360mag.